Isotretinoin, also known as 13-cis retinoic acid is an oral pharmaceutical drug primarily used to treat acne. Rarely, it is also used to prevent certain skin cancers, the treatment of other cancers. It is used to treat harlequin-type ichthyosis, a usually lethal skin disease, and lamellar ichthyosis. It is a retinoid, meaning it is related to vitamin A, and is found in small quantities naturally in the body. Isotretinoin amplifies production of neutrophil gelatinase-associated lipocalin (NGAL) in the skin, which has been shown to reduce sebum production by inducing apoptosis in sebaceous gland cells, while exhibiting an antimicrobial effect on Propionibacterium acnes. The drug decreases the size and sebum output of the sebaceous glands. Isotretinoin is the only available acne drug that affects all four major pathogenic processes in acne, which distinguishes it from alternative treatments (such as antibiotics) and accounts for its efficacy in severe, nodulocystic cases. Oral Isotretinoin is best absorbed when taken with a high-fat meal, because it has a high level of lipophilicity. The efficacy of isotretinoin doubles when taken after a high-fat meal compared to when taken without food. Due to Isotretinoin's molecular relationship to Vitamin A, it should not be taken with Vitamin A supplements due to the danger of toxicity through cumulative overdosing. Isotretinoin is the most effective drug for treating acne on the market. The most common adverse effects are a transient worsening of acne (lasting 2–3 weeks), dry lips, dry and fragile skin, and an increased susceptibility to sunburn. 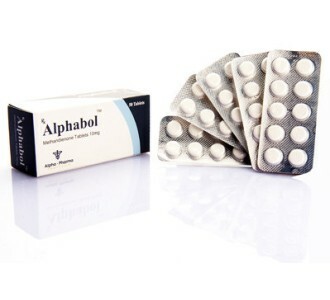 Uncommon and rare side effects include: muscle aches and pains, and headaches. Isotretinoin is known to cause birth defects due to in utero exposure because of the molecule's close resemblance to retinoic acid, a natural vitamin A derivative which controls normal embryonic development. There is about a 20%–35% risk for congenital defects in infants exposed to the drug in utero, and about 30%–60% of children exposed to isotretinoin prenatally have been reported to show neurocognitive impairment. Because of this, there are strict controls on prescribing isotretinoin to women who may become pregrant and women who become pregnant while taking isotretinoin are strongly advised to terminate their pregnancies. 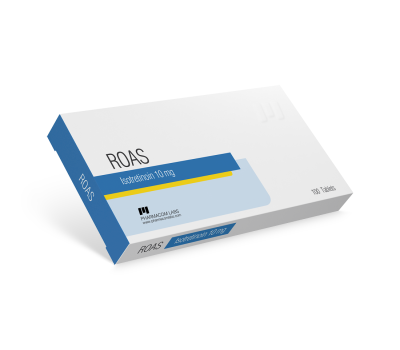 ONCE AGAIN DO NOT USE ROAS IF YOU ARE PREGNANT OR MAY BECOME PREGNANT!! !